However, Maxthon browser users reported being hit with issues such as geo-targeted restrictions, IP address bans, etc. when surfing the web. Hence, VPN is required to bypass these restrictions. If you are looking for unrestricted access to unblocking geo-restricted websites, access to region-locked servers while using the Maxthon browser; Windows Report Team has compiled a list of the best VPNs to use. This VPN service provider is ranked as the best VPN for Maxthon. With CyberGhost, you can spoof your location; you can select from over 1250 servers locations worldwide. Basic features include strong encryption, support for OpenVPN, zero logs policy, P2P file sharing, protection for up to 5 devices, automatic kill switch, highest possible speed, and unlimited bandwidth and traffic. In addition, CyberGhost is very easy to set up. If you are looking for the best VPN for Maxthon browser, CyberGhost is the best. 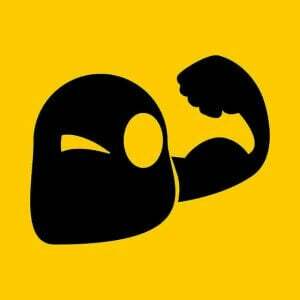 However, you can download CyberGhost for free and use it in trial mode for 7 days. Check out its price plans. You can get a great discount when purchasing a one-year plan and this offer from CyberGhost will not last for a very long period. NordVPN is a VPN service provider based in Panama with over 60 server locations. It has a user-friendly interface which makes it easy to install and use. 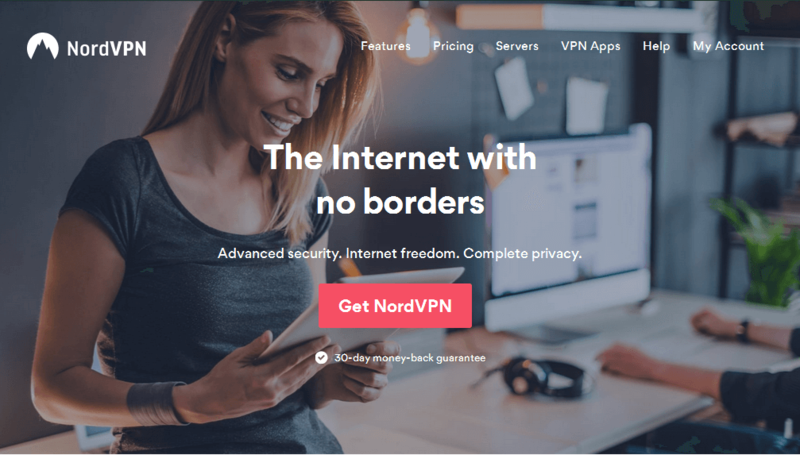 NordVPN as one of the best VPN for Maxthon browser evades VPN detection systems and gives you access to restricted sites and blocked contents. If you want to use Maxthon browser without worries, NordVPN has all the features you need. Some features of NordVPN include zero logs policy, strong encryption, dedicated IP option, and simultaneous connection up to 6 devices. It can be used on different operating systems (Windows XP/7/8/10), and Windows Phone, with many options to protect all your devices. However, NordVPN is available at a premium yearly price of $69.00. Also, they have a full 30-day refund policy. 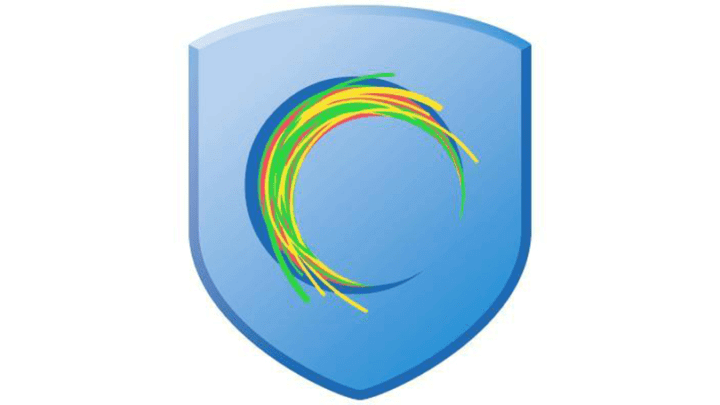 Hotspot Shield is one of the popular VPN service provider in the world with over 500 million downloads worldwide. Hotspot Shield works well with web browsers most especially Maxthon browser in masking your real location. In addition, Hotspot Shield enhances your web security by protecting your identity and encrypting your data. 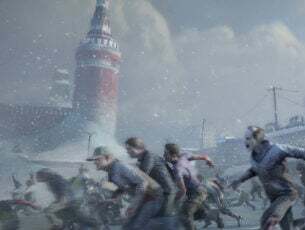 However, the Pro version gives you additional access to use server locations most especially in the US; hence, you need to acquire the premium version. Furthermore, Hotspot Shield Pro version can be purchased at a premium price of 139.99 for a 2-year subscription price. This VPN is probably the world’s fastest VPN service. 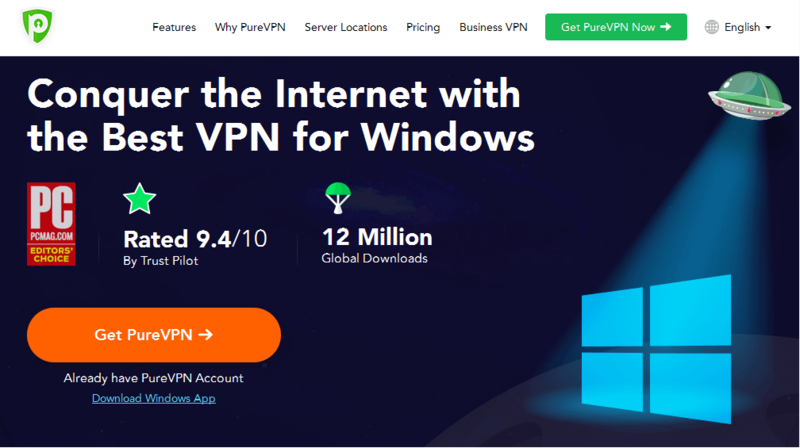 PureVPN gives you 5 multi logins with one account – just what you need to share VPN access with your friends. Also, it features a buit-in ad-blocker. Compatible with more than 20 types of devices, including consoles, smart TVs, Roku, routers, Laptops, and other smart devices. 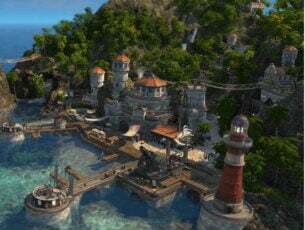 Unlimited server switching and unlimited data transfer. Furthermore, PureVPN’s global network of highly optimized servers enables you to change your IP address right away. PureVPN is not just fast; it’s easy to set up by a beginner. ZenMate was a browser extension proxy service which has scaled fully to a VPN service. This VPN service is based in Germany and operated by ZenGuard. In addition, Zenmate can be customized to a wide range of languages such as English as well as Chinese, Korean, Spanish, Russian, German, and many more. Furthermore, the desktop application for Zenmate works well when used with Maxthon browser. 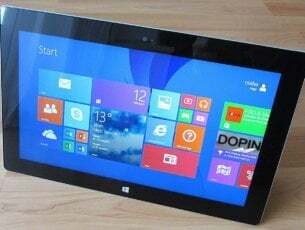 Windows 7, 8, and Windows 10 can as well download its desktop application. 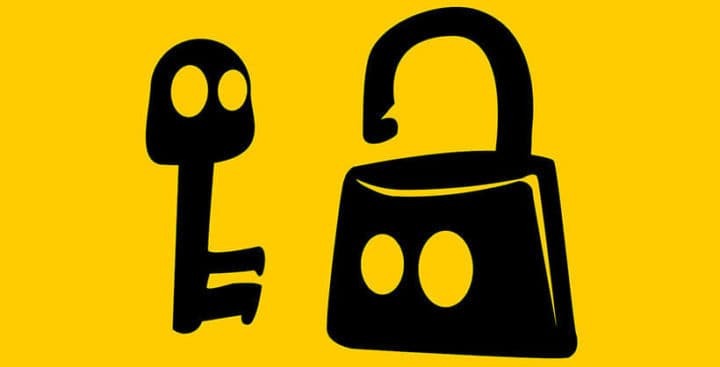 Currently, this VPN service is being used by over 43 million users worldwide. ExpressVPN has been around on the market since 2009. Hence, this VPN service provider gives you access to over 1500 servers in 94 different countries across the globe. In addition, it is available on all operating systems as well as Windows XP, Vista, 7, 8, & 10. Furthermore, ExpressVPN also has extension for Mozilla Firefox, Safari, and Google Chrome. If you want unlimited bandwidth and server switches, ExpressVPN is the best VPN for Maxthon browser. Moreover, ExpressVPN is efficient in escaping VPN detection systems. 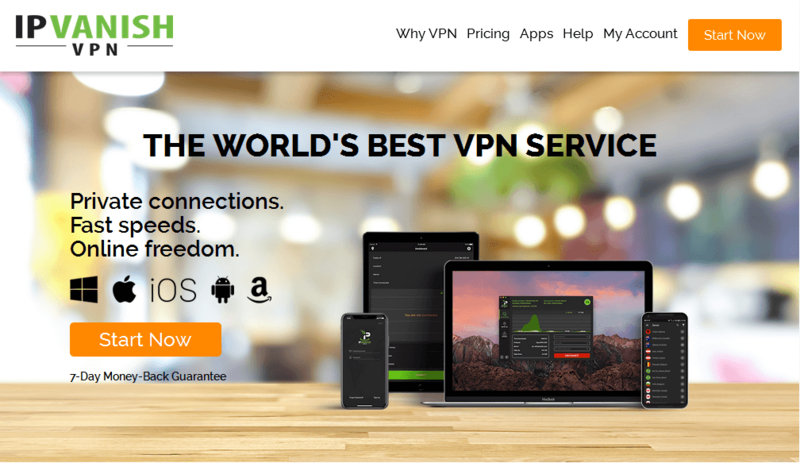 Also, this VPN provider best premium package is available at $99.95 per year. Another best VPN for Maxthon browser, this VPN service provider literally makes your IP address disappear, ensuring your real location is not detected. IPVanish protects your data and masks your identity while online with its own encryption technology. Hence, you get combined characteristics of secured and fast web browser i.e. Maxthon browser as well as a fast VPN, when using Maxthon browser along with VPN. $6.49/month for a year subscription. Furthermore, IPVanish has user-friendly apps for all of your devices, making it best VPN for Maxthon browser. We hope this list makes it easier for you to choose the best VPN for Maxthon to meet your internet surfing needs. Is there any VPN which you think should make our list? Feel free to share with us your experience in using any of the VPN service providers we mentioned above by commenting below. Editor’s Note: This post was originally published in April 2018 and has been since revamped and updated with new products so our users would have a wider range of alternatives. We want to be sure that our list has the best products that will fit your needs.